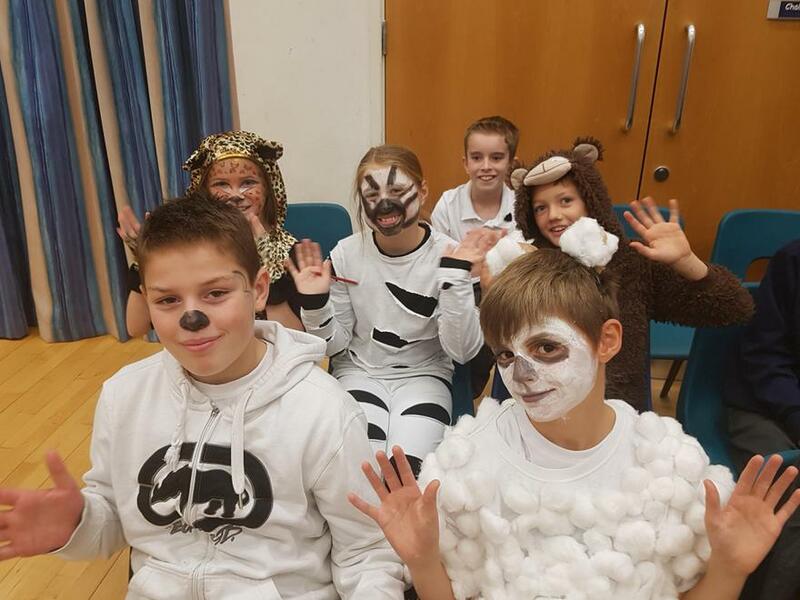 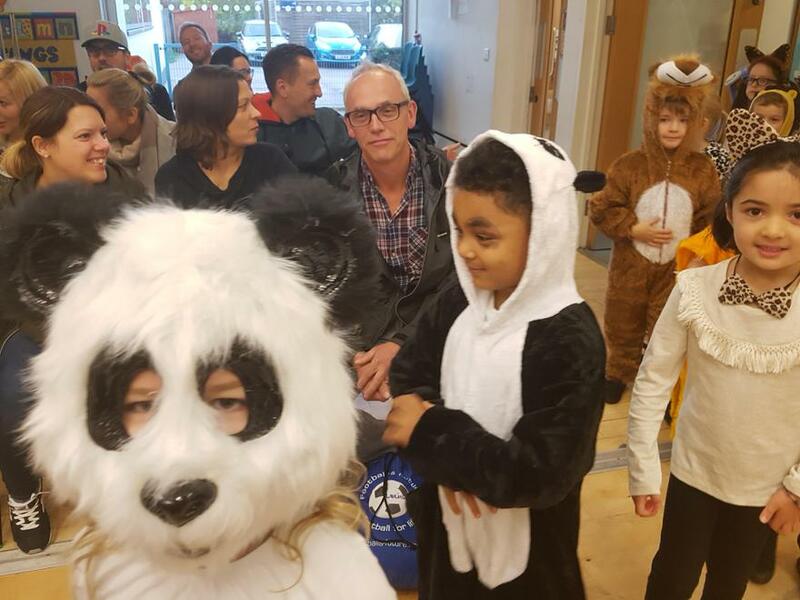 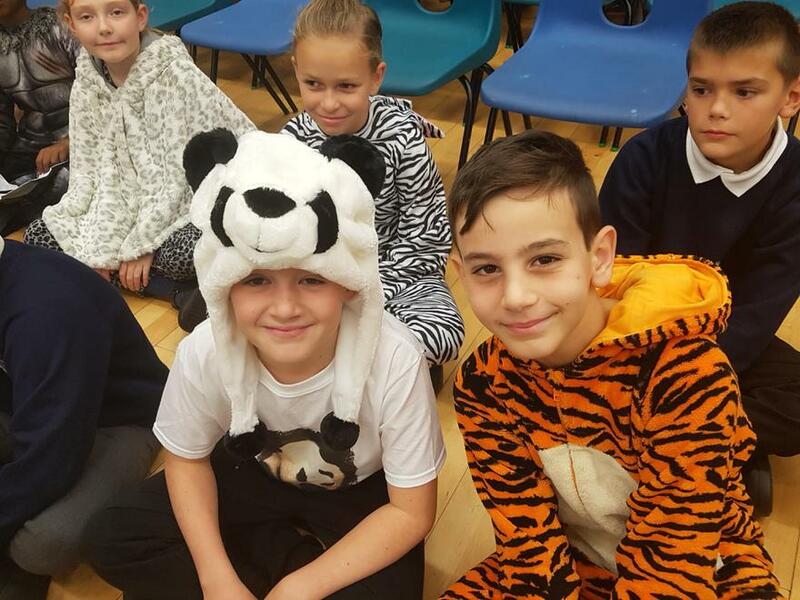 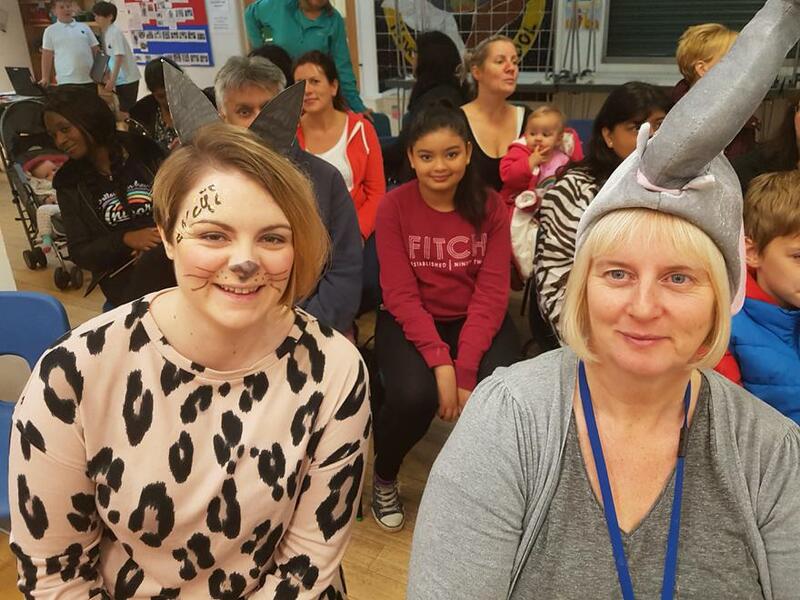 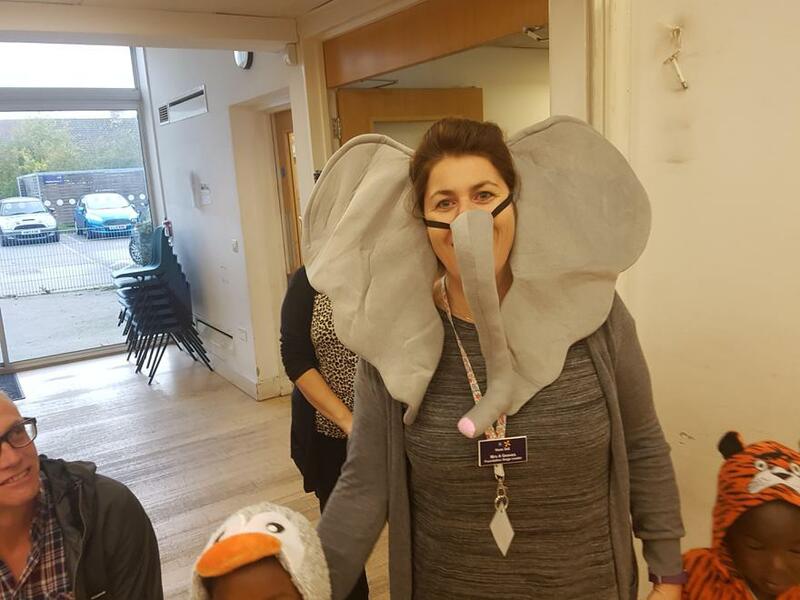 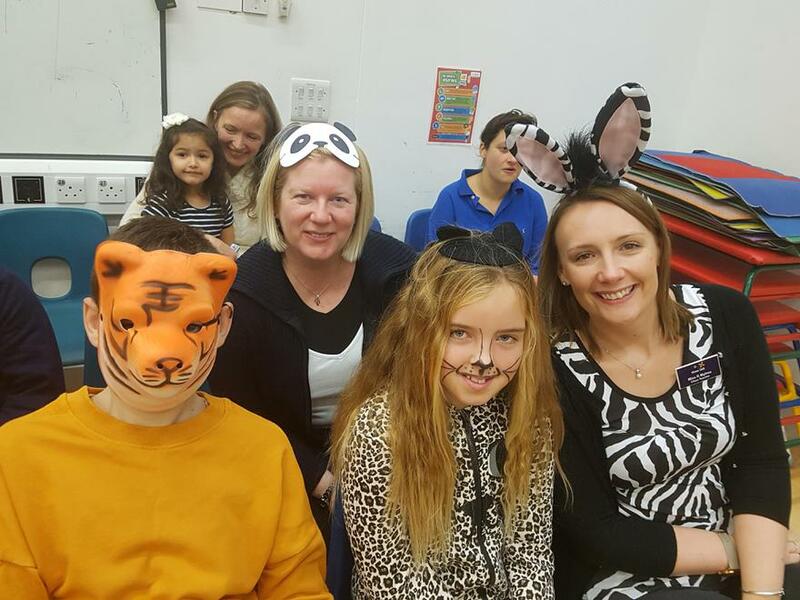 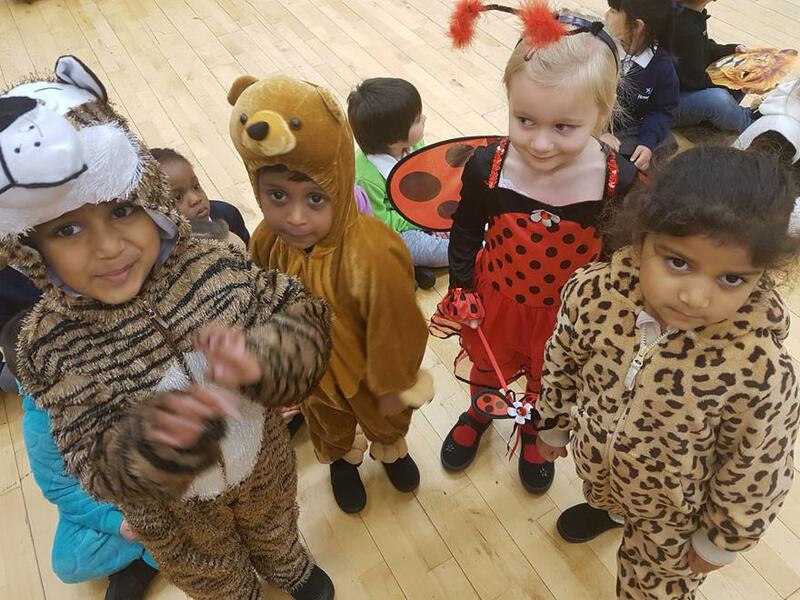 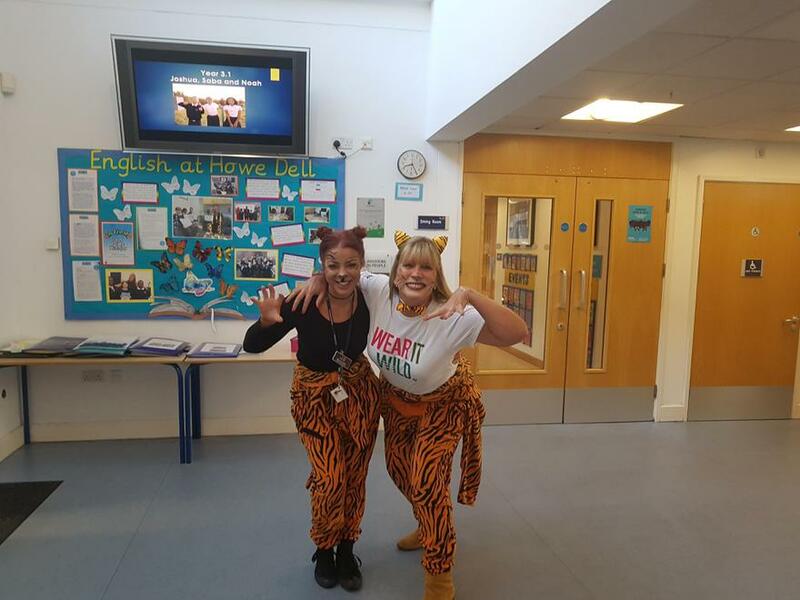 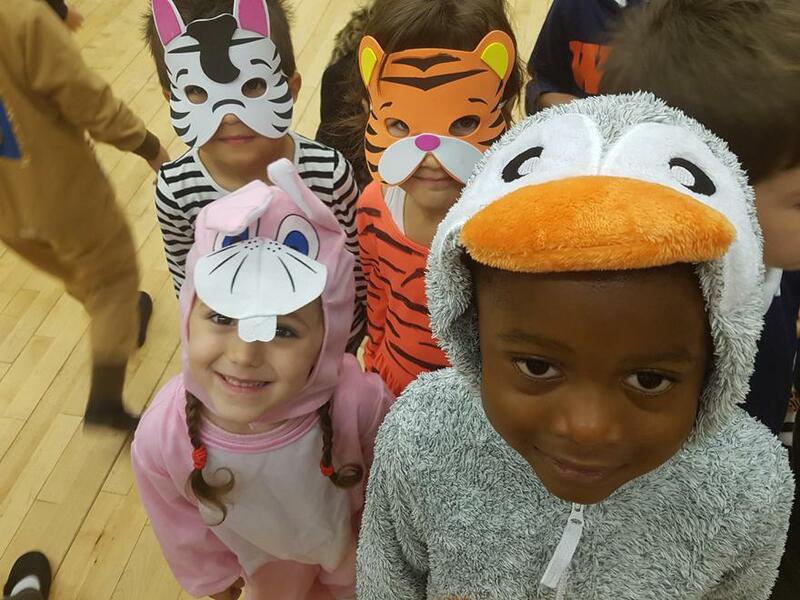 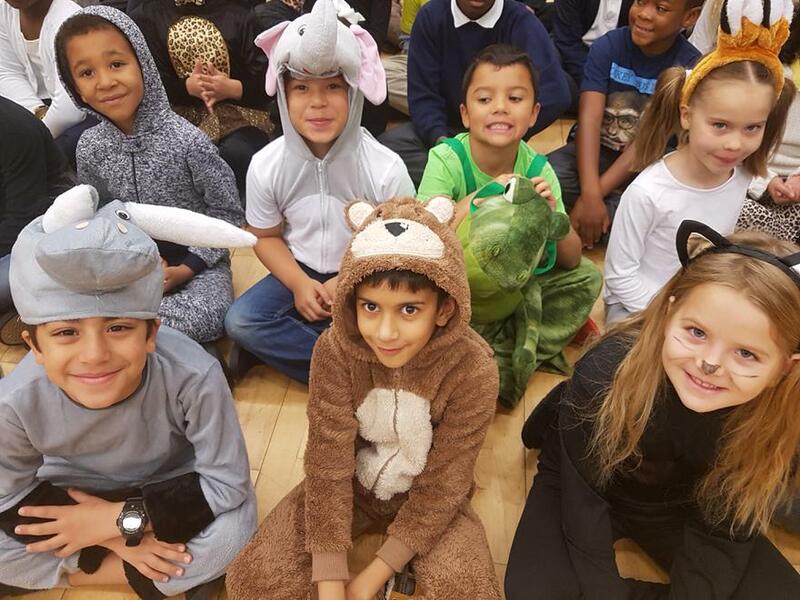 Over £250 raised for WWF: Wear It Wild Day! 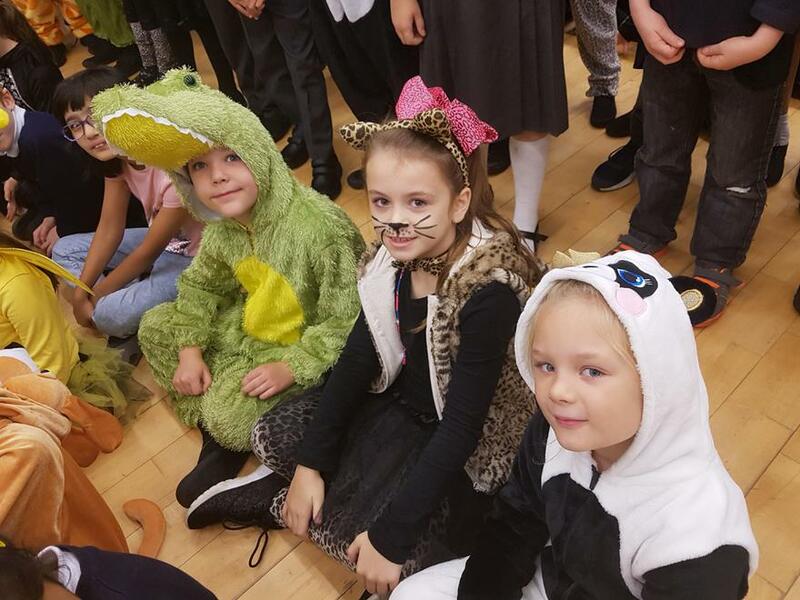 Costumes were so creative and the learning emerging from this Wonder Day enabled extended writing opportunities across the school. 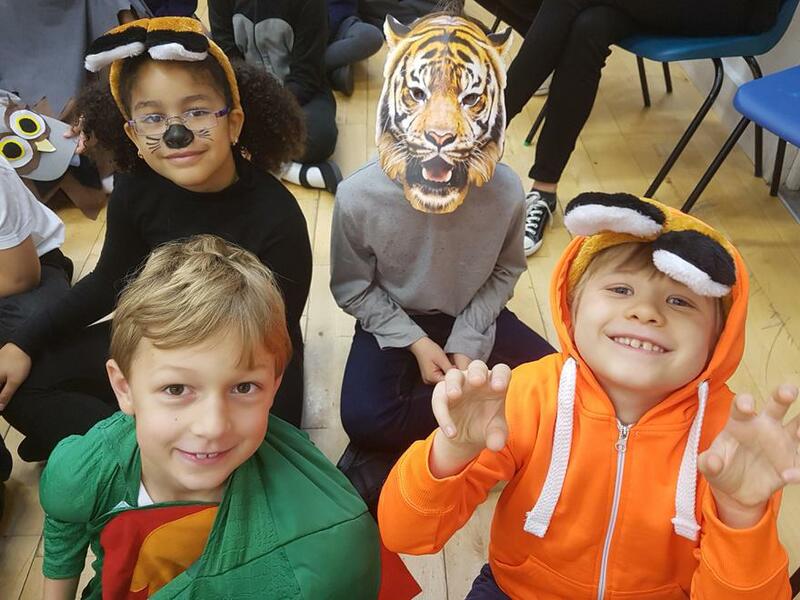 This reinforced the core values of our Eco Curriculum and is the third charity this term supported by our School Community.